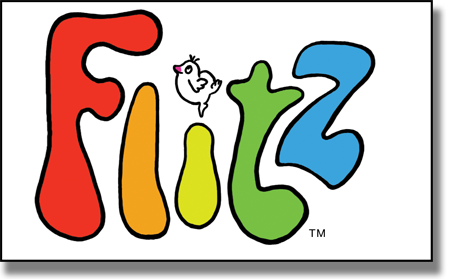 Welcome to the flitz™ shop. Please read our terms and conditions before purchase. All prices shown are in £s and include VAT. Please note: we can only deliver flitz products to UK addresses. Safari 4, FireFox 3.6, Opera 10, Chrome 5, Internet Explorer 8.